A masculine rose scent that has been rendered dark and brooding. 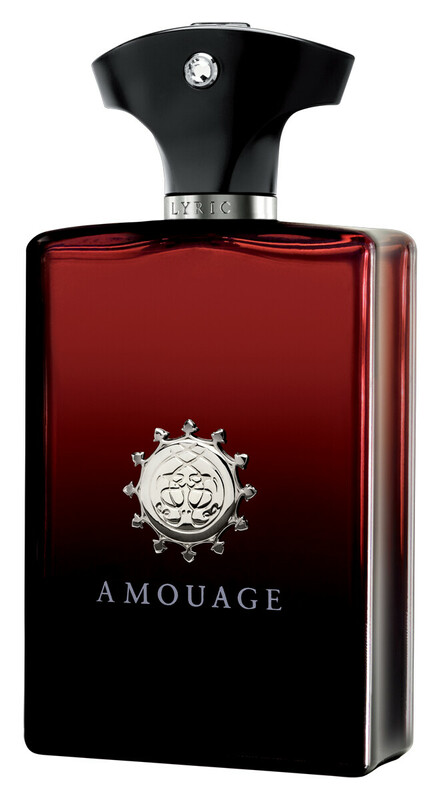 Amouage Lyric Man is an audacious oriental scent created for the confident gentleman who dares to desire. Evoking the sombre sound of eternity, this spicy oriental fragrance is a dedication to the rose infused with angelica. Heady spices and velvety woods delineate an undeniably masculine edge with a striking feel. Amouage Lyric Man Eau de Parfum Spray is rated 5.0 out of 5 by 3. Rated 5 out of 5 by Paul99 from A masculine rose I don't like rose scents; far to feminine for me, but this is something else. It has a vibrant, clean almost aquatic opening which is incredibly appealing but it's the dry down which changes all my hatred of rose. This is a fresh, bright rose combined with Amouage's usual high quality incense and woods, makes this so, so gorgeous. Immense performance, fantastic details (the bottle, the box etc) and a great scent. I never thought I'd find myself reaching for a rose scent, but with this, I do it more often than my wallet should allow; gorgeous, just gorgeous. Rated 5 out of 5 by dadadada7333346557 from Regal. This is a very luxurious "regal" fragrance. Very unusual, and a bit different than the usual male fragrances. It smells very refined and expencive. White iron shirt and maby a tie is necessary. An evening at the Opera, a gala banquet, a very formal meating.. Put this on, and you can`t get wrong. Get ready for compliments! Rated 5 out of 5 by Asuka from Very rejuvenating mix! A man's path after showering with high quality soap, passing through a flower garden and reaching the pool to relax. The scent develops to this "pool-without-chlorium" note, while retaining much of the first elements. That' s really relaxing!